Treads, patterned flagging, steps, and custom cut pieces of Caledonia, Umbria Brown, Sandy Point, and Phoenician Granite are special order. 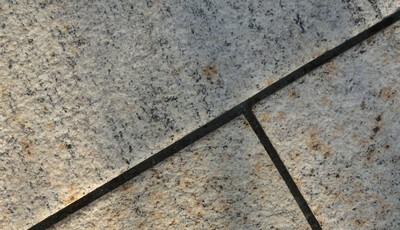 Please call or visit TLC Supply for a quote. 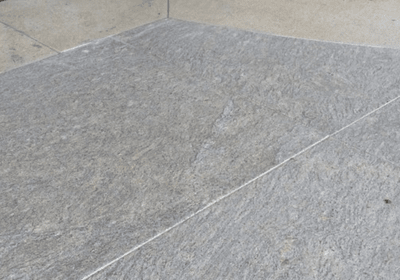 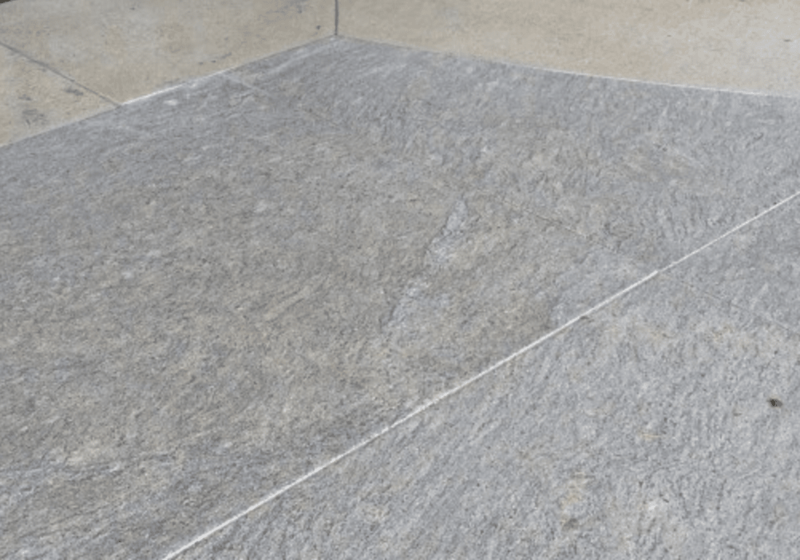 ​Caledonia Granite has a uniform grain and an incredible color pallet with varying shades of black, gray, taupe, and white crystals. 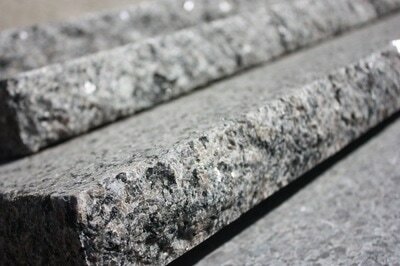 It offers a sophisticated look and is great to use for interior or exterior applications. 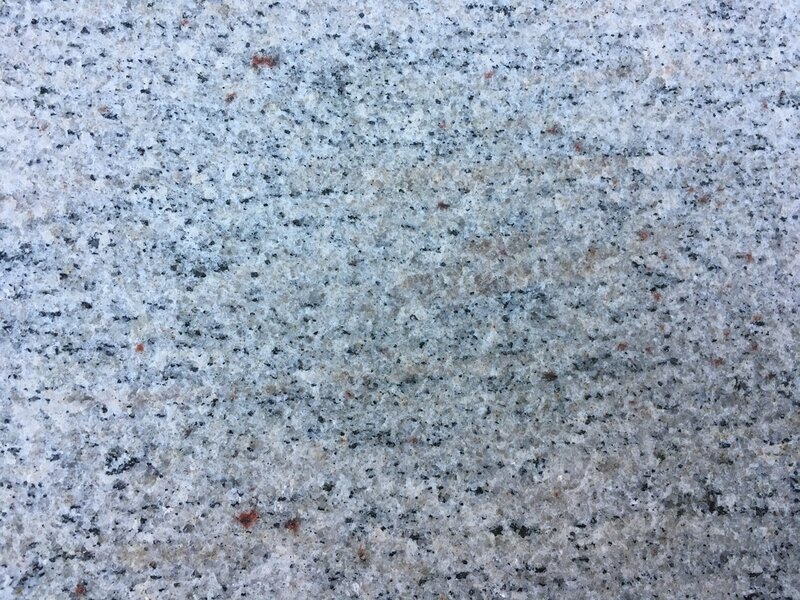 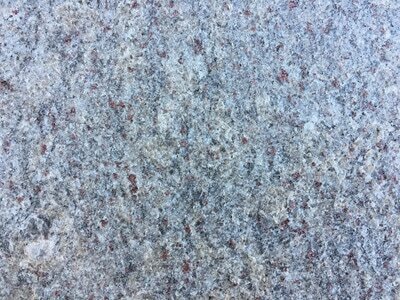 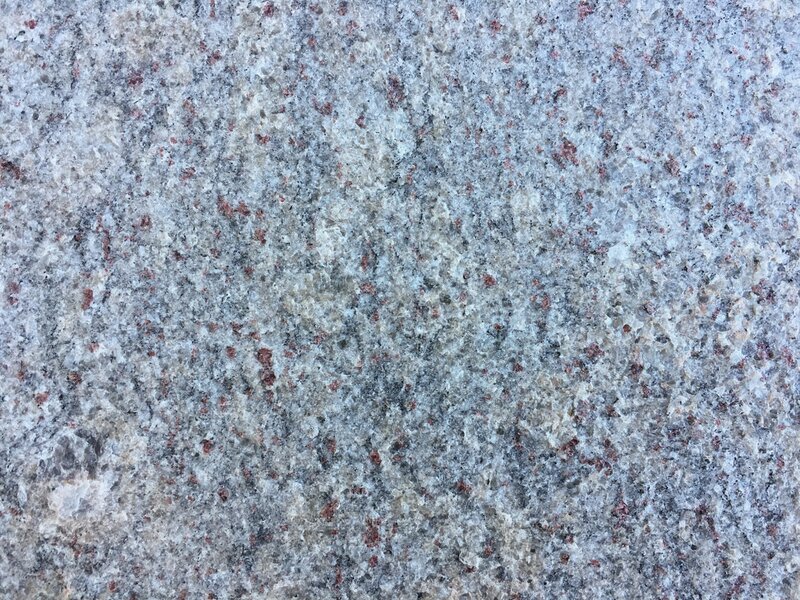 Umbria Brown Granite has a beautiful intricate shades of grays and white with specs of maroon scattered throughout. 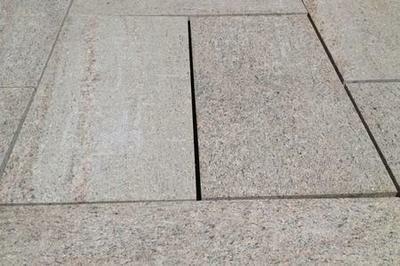 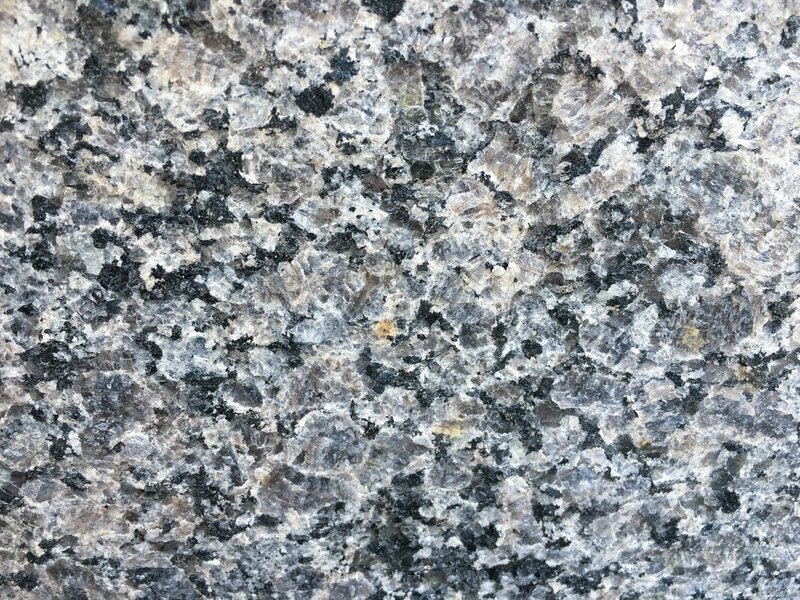 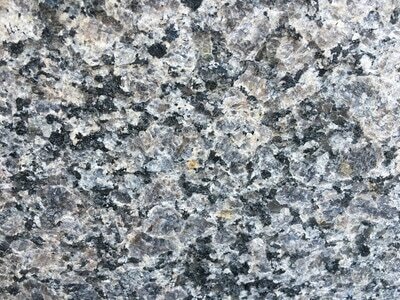 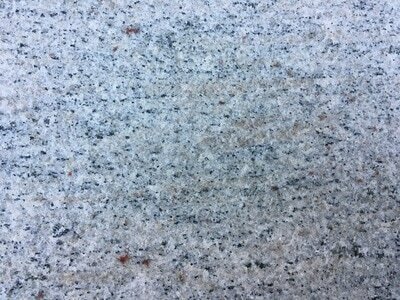 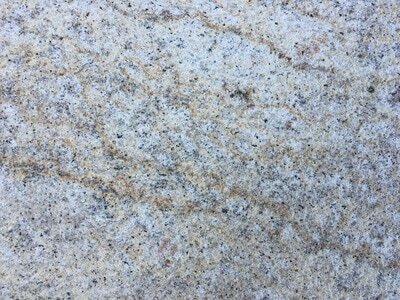 Sandy Point Granite is a decorative yellow granite with irregular streaks of brown and black fleck. 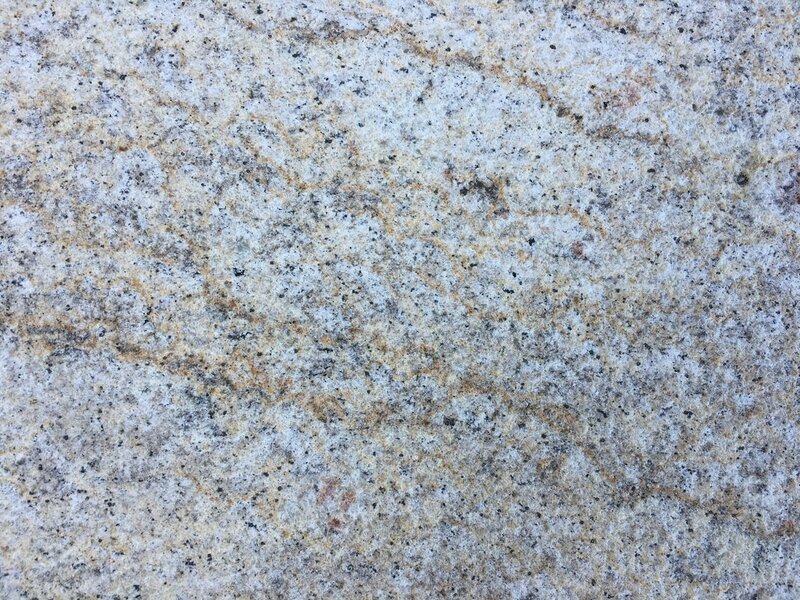 Phoenician Granite is a dense beige granite with flecks of grey, gold, and rose dispersed throughout the stone.